Alex Toys presents Inifinity Jewelry making kit for kids. 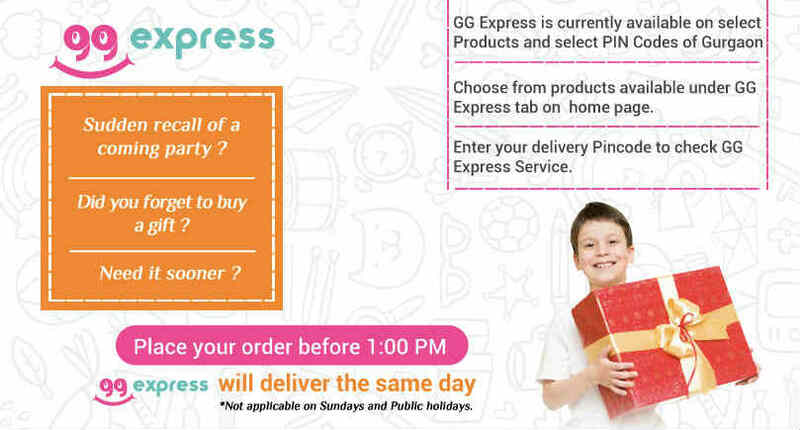 Let your kid show her infinite style with .. Discover the tender love and fun with this cute and attractive water bottle. Attractive character pr..
Help your children understand shapes, sizes and colours the fun way.Shape Size Wooden Sorter will he..
Little Genius has brought this high quality inset shape board to introduce shapes to your child. 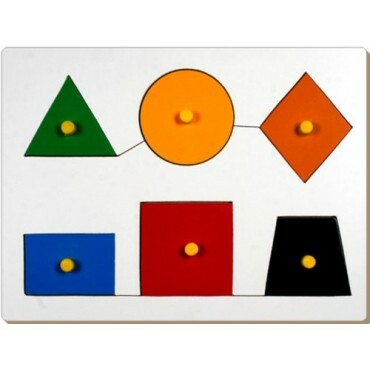 A high quality inset shape board contains 6 geometrical shapes. Each comes with a strong knob. Excellent for the development of shape discrimination, colour recognition and hand-eye coordination.